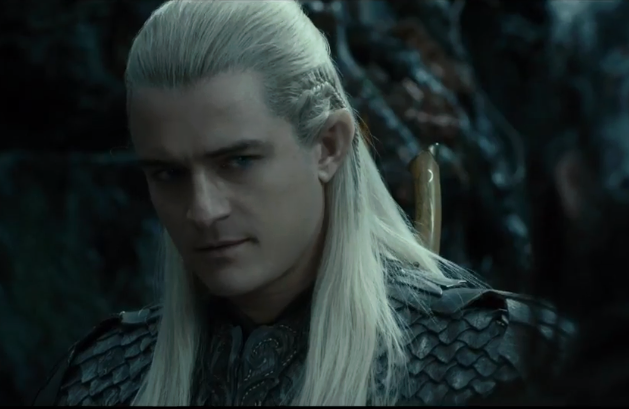 Legolas in DoS. . Wallpaper and background images in the Legolas Greenleaf club tagged: photo the hobbit the desolation of smaug legolas. 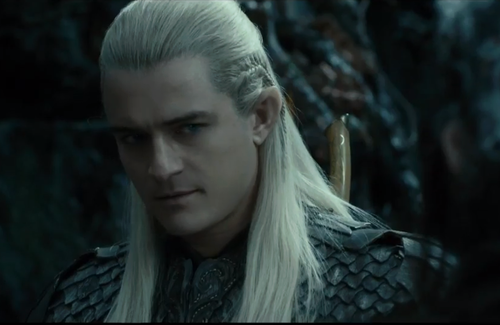 ^It's not true actually, he is still handsome in The Hobbit but he is so perfect in both trilogy of LOTR and The Hobbit. That's why, I love him so much since he is the best archer. Orlando is still smoking hot!